Crownway Christmas Party for Kids! Open to all young children in Earlestown and Newton-le-Willows (0-5yrs). 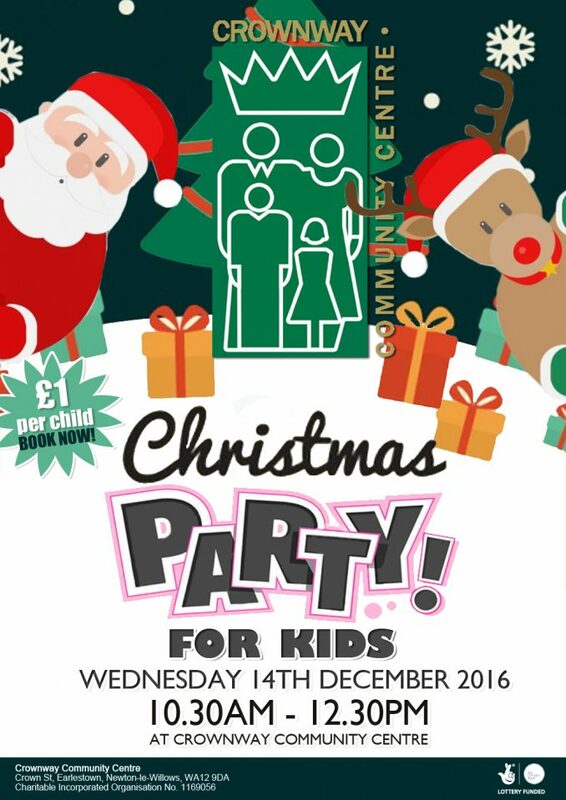 Come along for Christmas fun, disco, party games, buffet, presents and perhaps even a visit from Santa Claus himself!